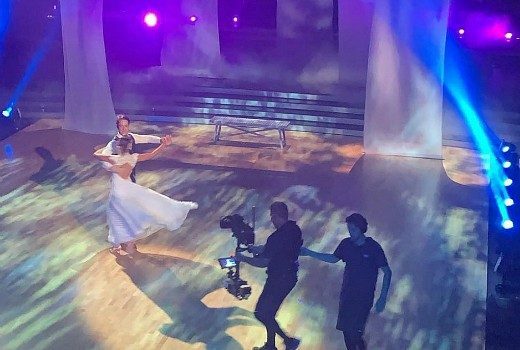 Is Dancing with the Stars the best live show 10 has made since Australian Idol? Producing Live variety TV is not easy, and sometimes even the ratings don’t reflect it. 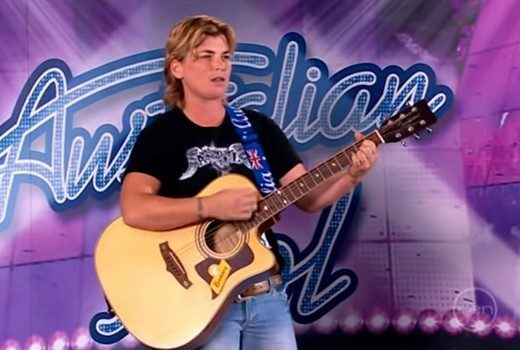 Country music singer Kate Cook, discovered on Australian Idol 2009 has died. 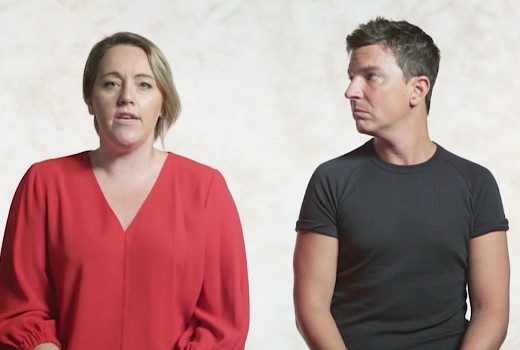 Full line-up and launch date for 10 reality series is confirmed. 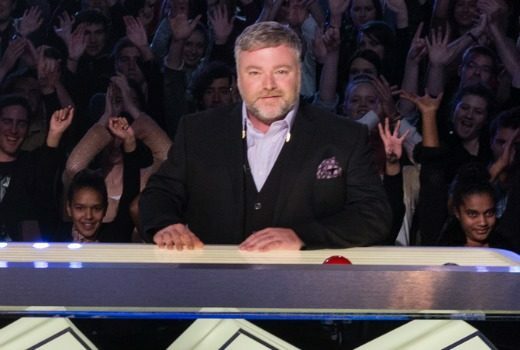 Ex-contestants are quizzed on whether short-term fame was really worth it all. 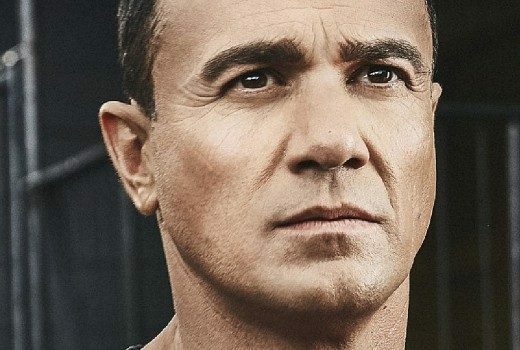 Shannon Noll pleads guilty to drugs, given good behaviour bond. 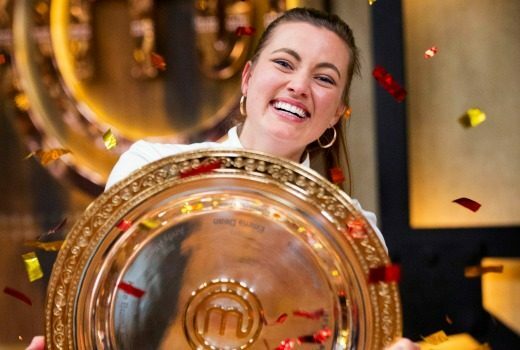 Singer & reality star given a 12-month good behaviour bond, but escapes conviction. 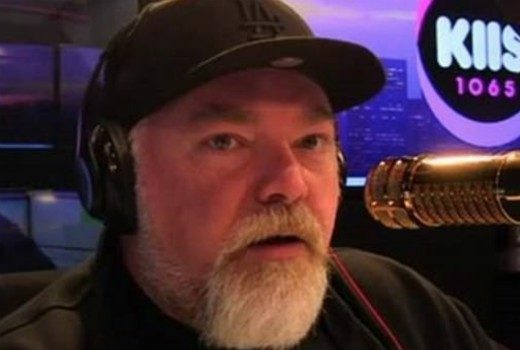 Controversial radio and reality judge to pass judgement on disputes & disagreements. A 2007 Big Brother contestant claims producers manipulated her into revealing she had lost a baby as still-born. 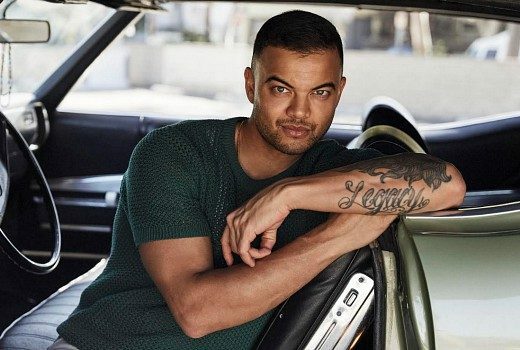 Former Australian Idol star to front a late night talk show with Britain’s Channel 4. Order in King Kyle’s court? 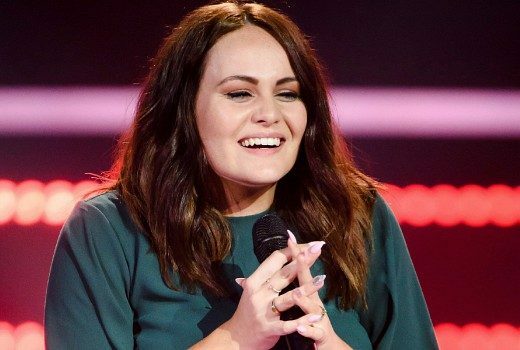 Does The Voice have too many returning singers? 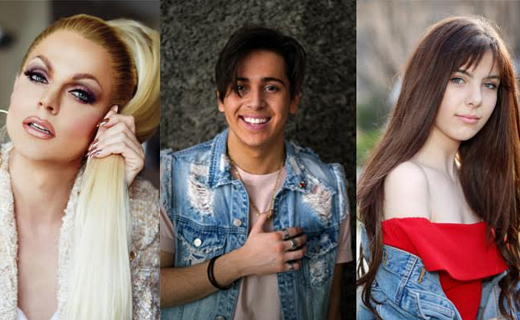 So many Idol, X Factor & The Voice returnees, but Nine welcomes all in 2018.